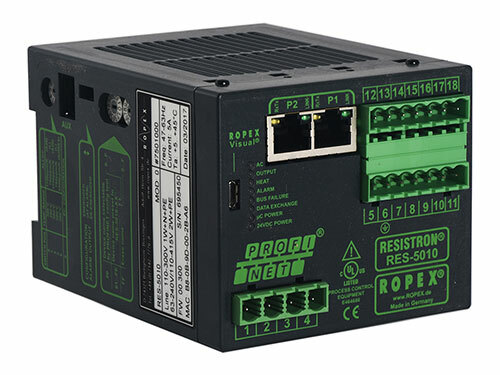 Force Global offers the complete range of Ropex Resistron controllers, consumables, and componenets to support your existing equipment repairs, upgrades, and new system development. We provide leading German engineered heat-sealing technology using closed-loop resistance control. This allows our customers the many benefits of sensorless, temperature controlled heat-sealing and enables manipulation of heat sealable materials per your requirement. Copyright © 2000 - 2017 Force Global Inc. All rights reserved.